Create your very own Easter egg Tsum Tsums! 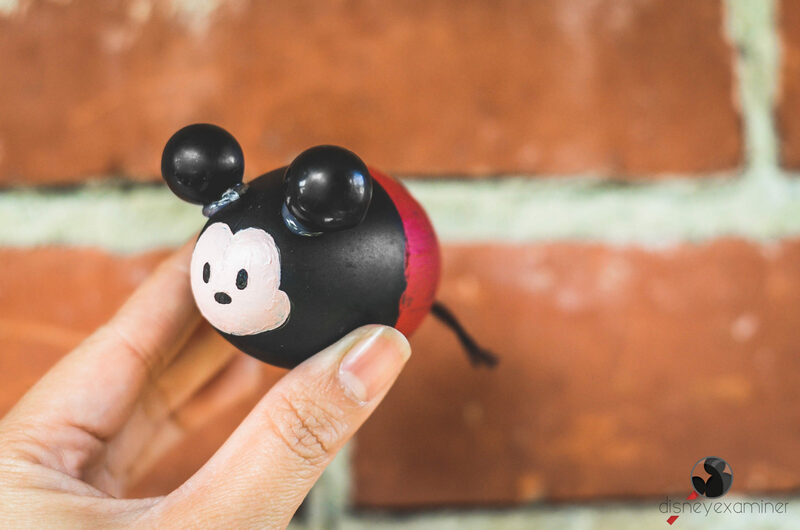 We’re springing towards Easter and there’s one activity I love participating in almost as much as egg–hunting…egg decorating! There is the traditional way of egg–decorating by coloring hard–boiled eggs with dye, enhancing them with stickers, and adding loads and loads of glitter. The traditional way is always fun, but what if you wanted to keep your carefully–decorated works of art that you spent so much time on? Hard-boiled eggs can only last for so long. 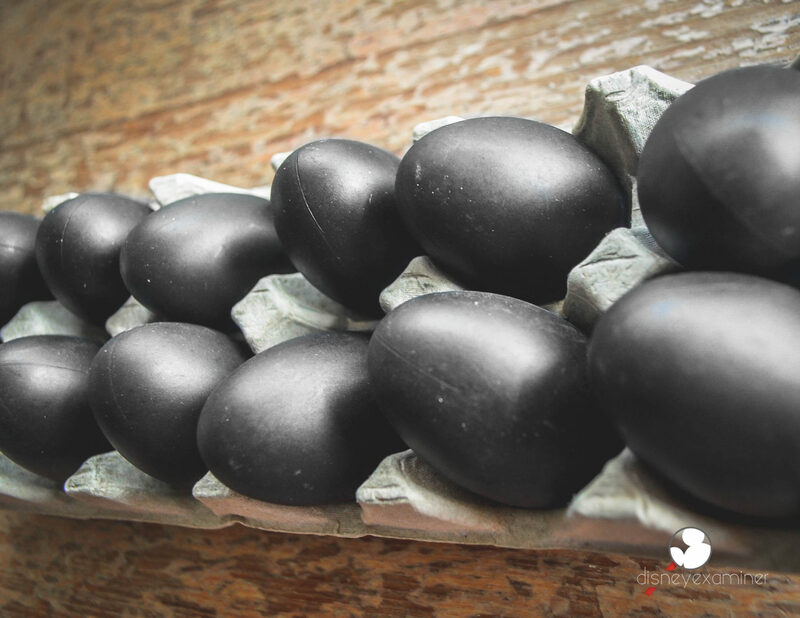 If it were me, I would be heart–broken if my beautifully–decorated egg turned into a beautifully–decorated rotten egg. I consider myself a collector and enjoy creating things I know I could keep, enjoy, and take pride in. 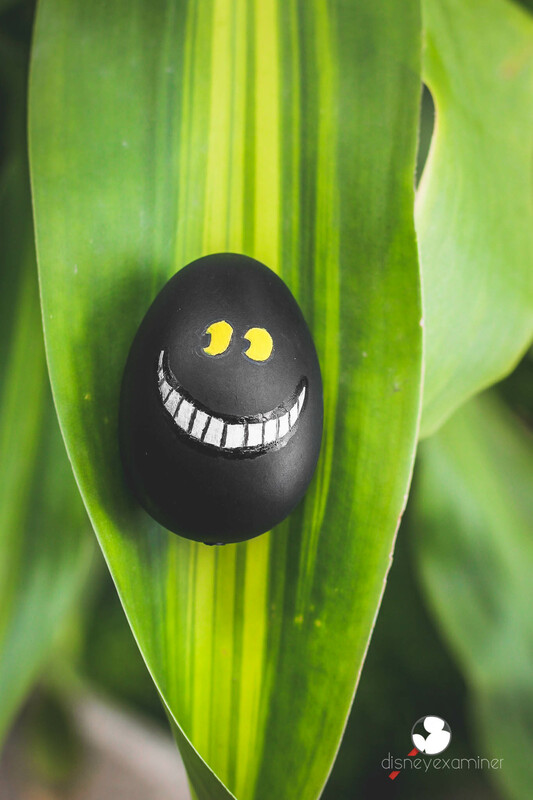 So I figured out the perfect egg–decorating project for you all that will get your creativity juices flowing and satiate that collector spirit in you! The great thing about creating is that you can repurpose everyday items and transform them into works of art. 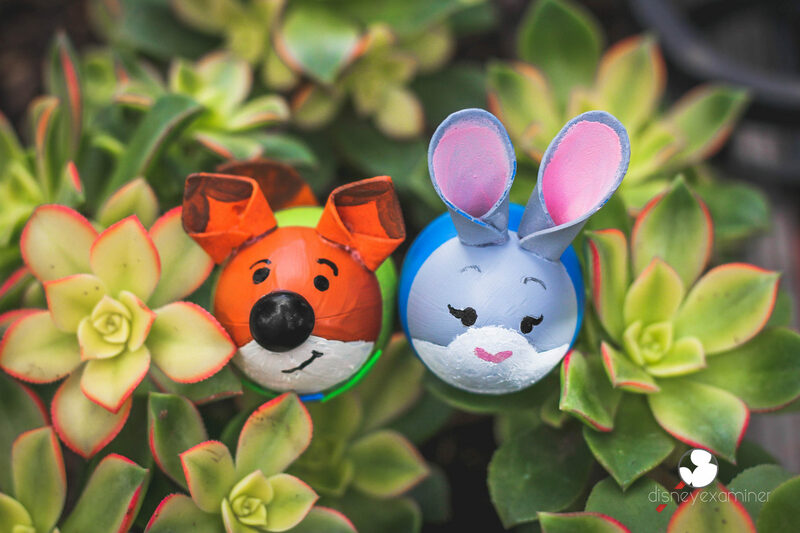 Create some eggcelent 2D and 3D Disney–inspired Easter eggs! For a flat 2D design, consider creating something more simple like a sneaky Cheshire Cat face from Alice and Wonderland. Materials used: Black plastic egg, acrylic paint, and paint marker. 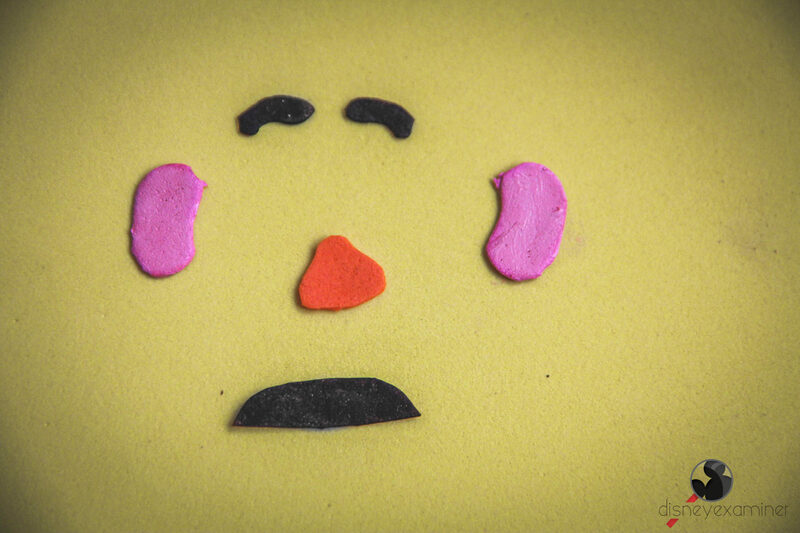 If you’re going for a 3D design, try to create a fun-lovin’ Mr. Potato head (minus the angry eyes). 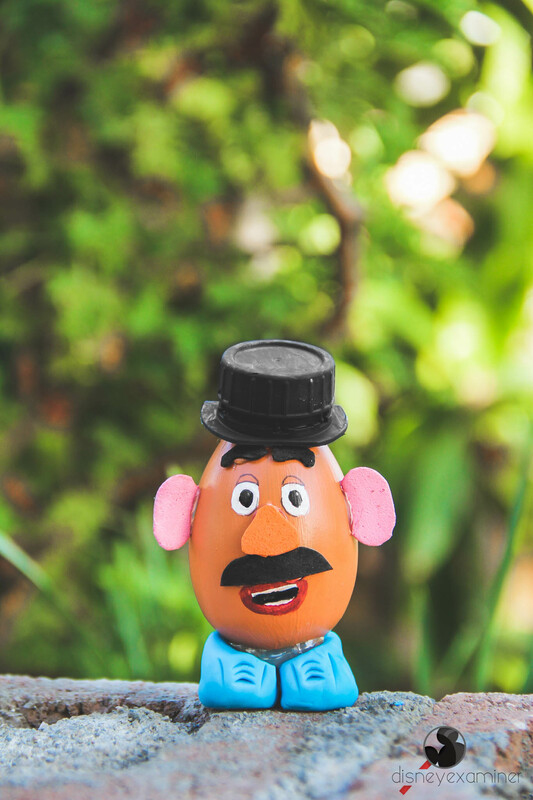 Materials used: Plastic egg, acrylic paint, paint marker, cut and painted pieces of foam sheets for the nose, eyebrows, mustache, and ears, and blue Play–Doh for feet. 1. 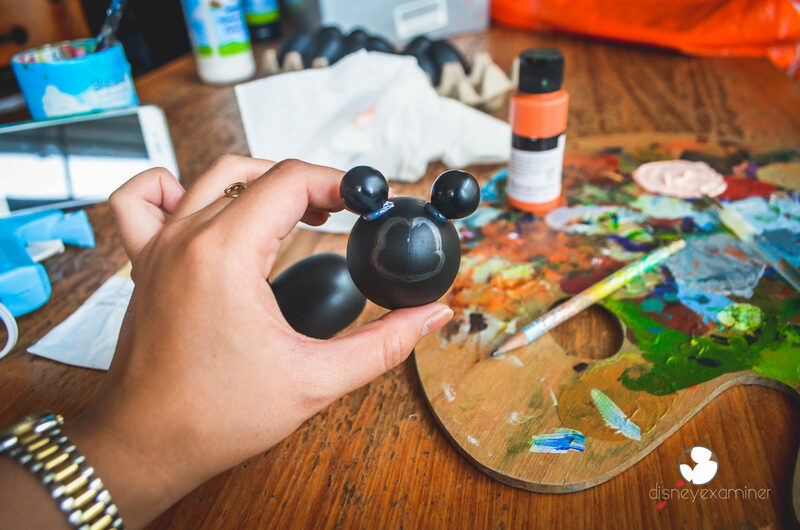 Purchase some plastic eggs: I found some black plastic eggs to more easily create my Mickey. 2. 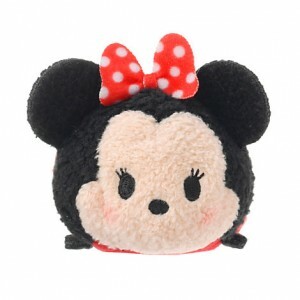 See how the Tsum Tsums look like: Get an idea on how to create your eggs by looking at what you are trying to emulate. 3. 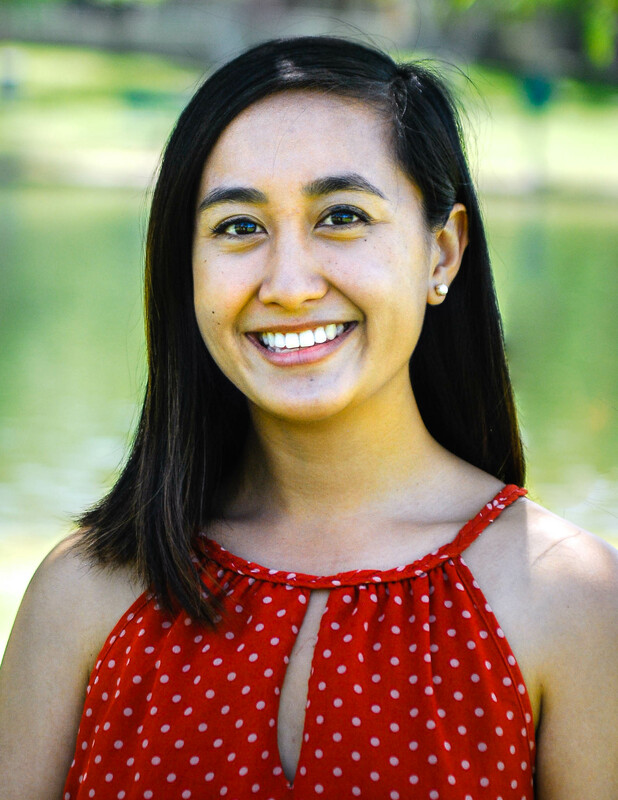 Find some ears: This is your chance to be creative! 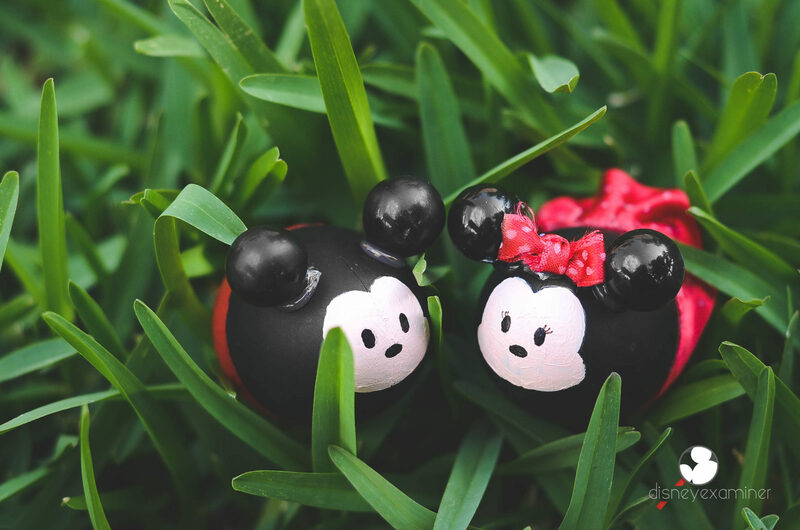 Find small, round objects that can act as Mickey’s ears. 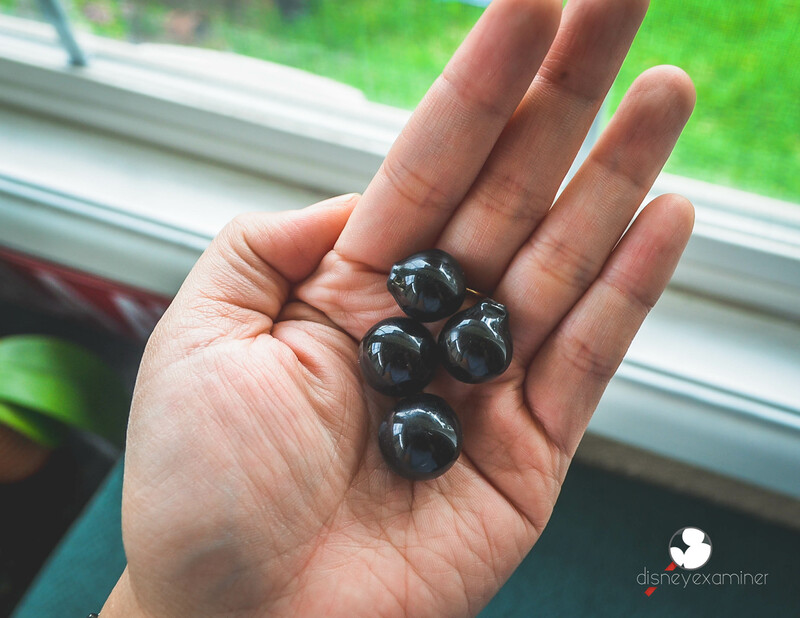 If you have marbles, they can easily act as Mickey’s ears after painting them black. 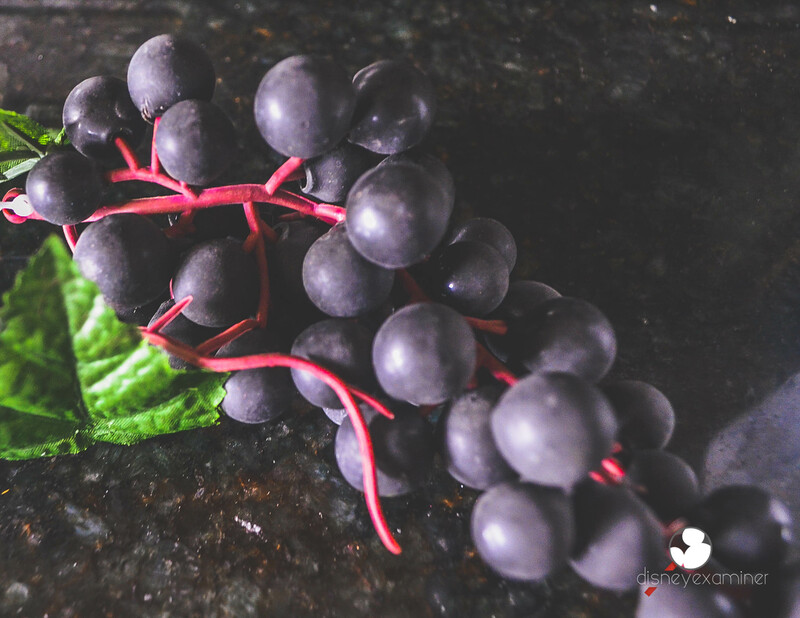 For me, I found some decorative plastic grapes. 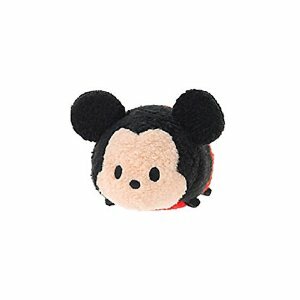 I found that they were the perfect size for my Mickey Tsum Tsum! 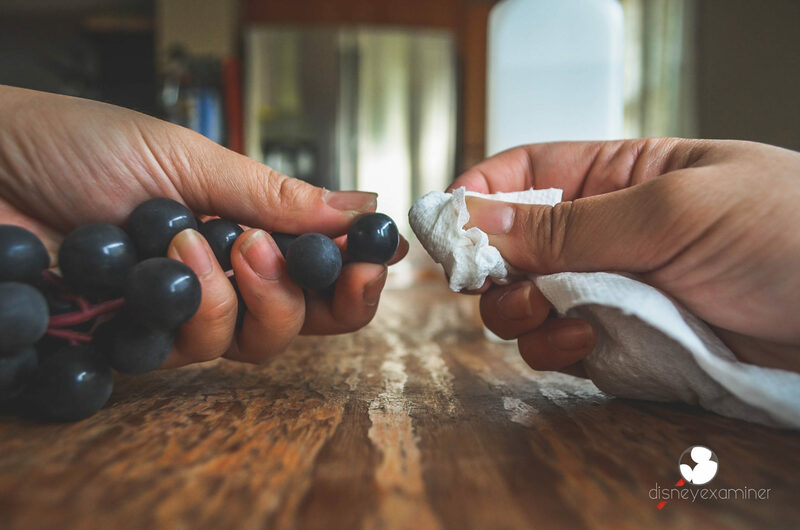 All you have to do is pull the individual grapes from the stem and clean off the musty top layer by utilizing acetone (nail polish remover) and a napkin to wipe and make them shine. 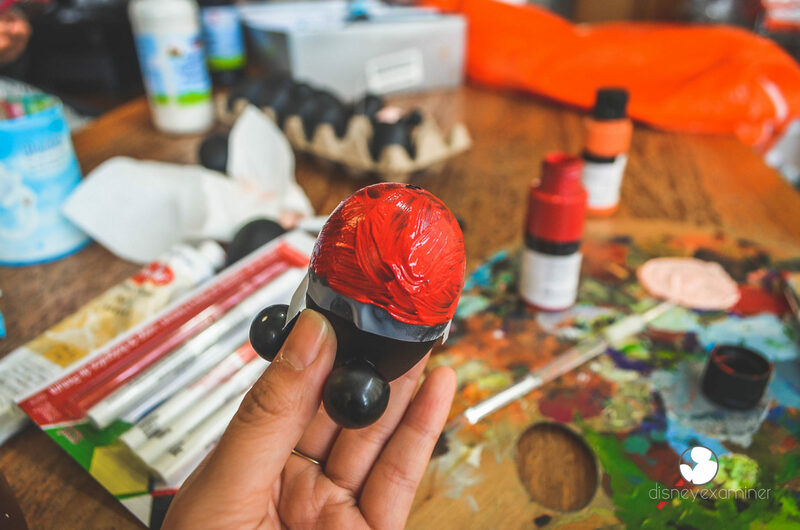 Have the top of the egg be where the face is—place the ears and hot glue them to your liking. Warning: Parents please supervise or assist children while using a hot glue gun. 4. 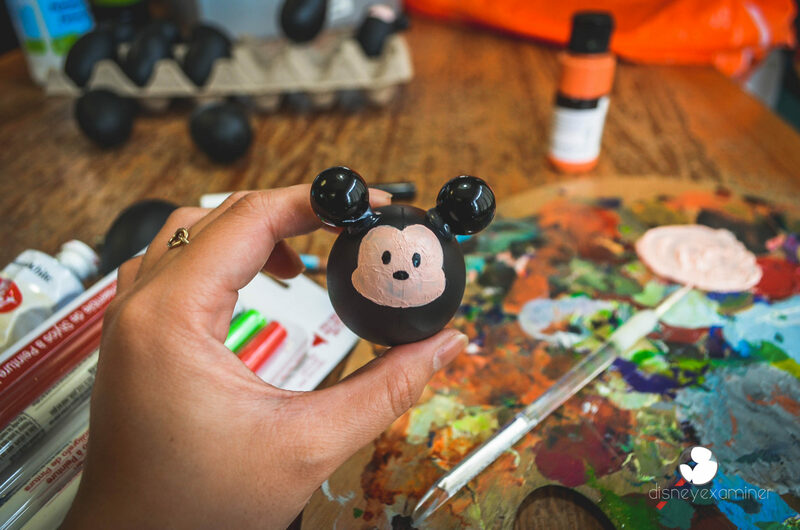 Outline and paint the face: I personally do not get placements perfectly all the time so I outlined Mickey’s face with a pencil on the egg before committing with the paint. Once you have outlined the perfect shape, fill in the face with a fleshy–colored paint. I personally would recommend using acrylic paint due to its thick and creamy consistency. 5. Add some eyes and a nose: After the face paint has dried, I went back in with a pencil to mark/place where I wanted Mickey’s eyes and nose to be. To get more stability and control, I would recommend using a paint maker to fill it out. 6. 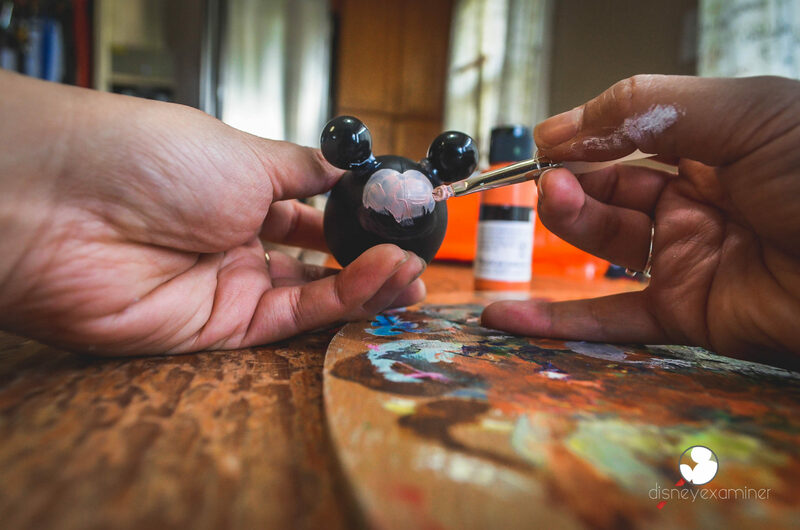 Paint the body: Wrap a piece of tape toward the middle of Mickey’s body to help create a clean clothing line. This will make your painting time faster and your edges so much cleaner. Once the red paint dries, carefully remove the tape and PRESTO! Instant clothes. 7. Add a tail: Again, look around your household to see if you could find/create something that would be able to act as Mickey’s tail. For me, I found some black sewing thread and hot–glued a tail right on! 8. 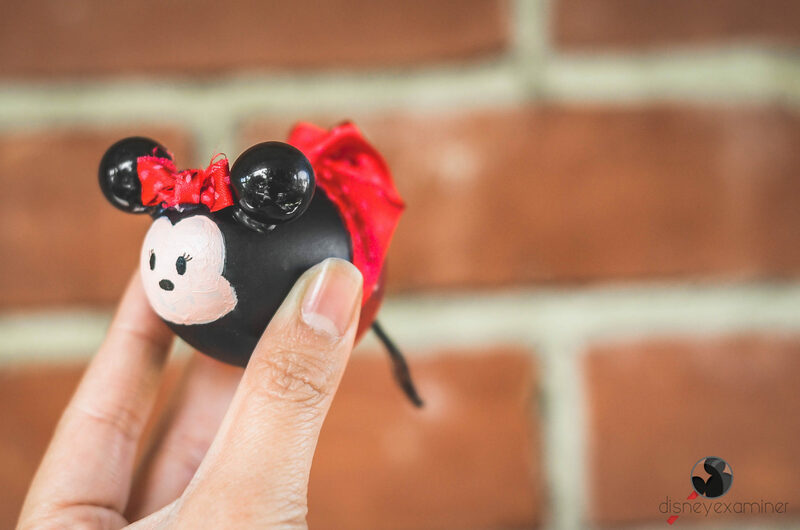 Create a Minnie Mouse Tsum Tsum to join Mickey: Making Minnie is exactly the same as Mickey—all you have to do is add a polka–dotted bow and dress! AND YOU’VE CREATED TWO COLLECTIBLE MASTERPIECES! 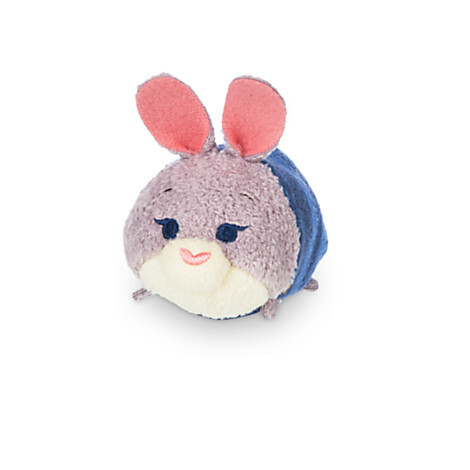 Can’t get enough of these Easter egg Tsum Tsums and want to make more? Consider creating our new friends from Zootopia! 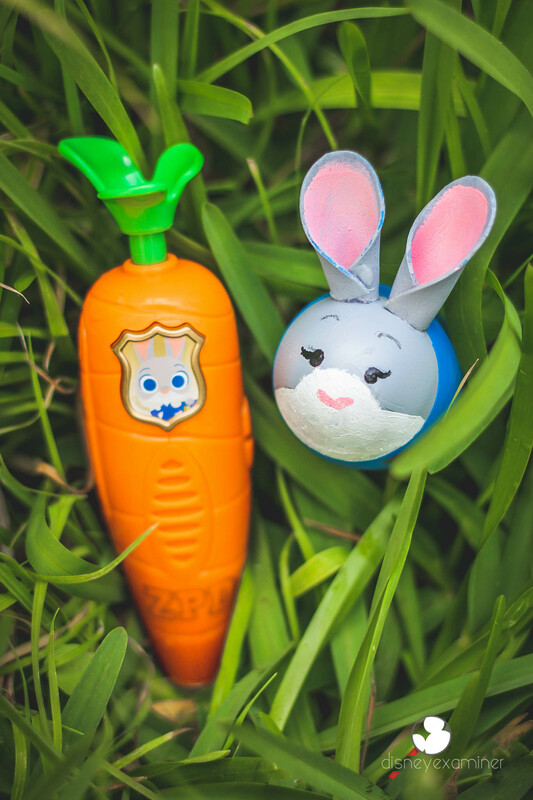 Officer Judy Hopps Tsum Tsum with her handy dandy carrot recorder pen, which you can purchase at the Disney Store now or keep reading for your chance to win one! 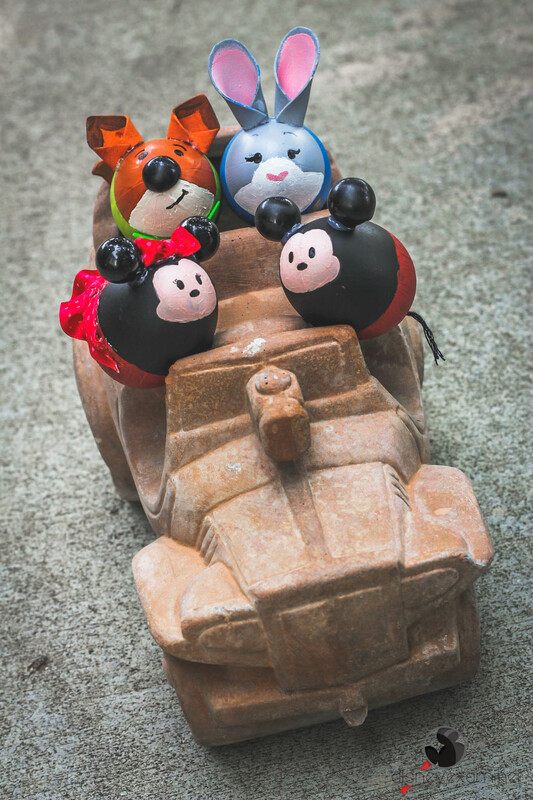 Jump on in for an Easter Tsum Tsum Party! Creating is fun. 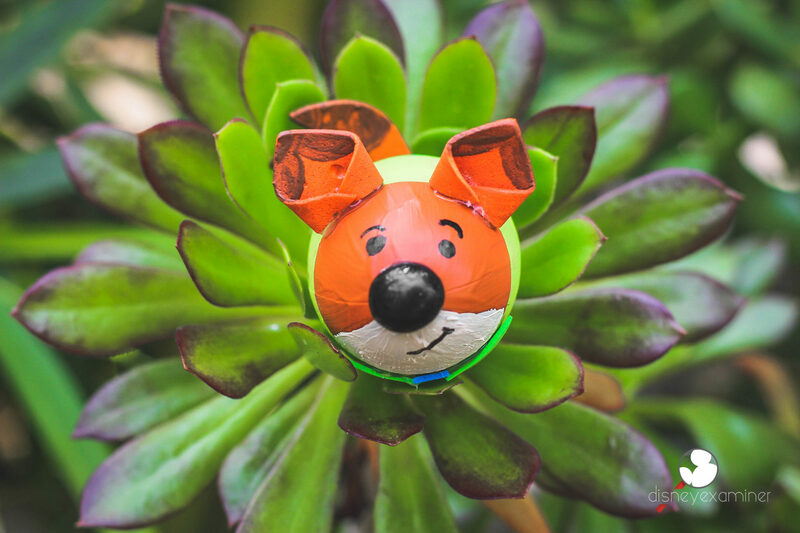 Spring new life into your Easter egg decorating and make it an activity that the whole family can enjoy doing together. 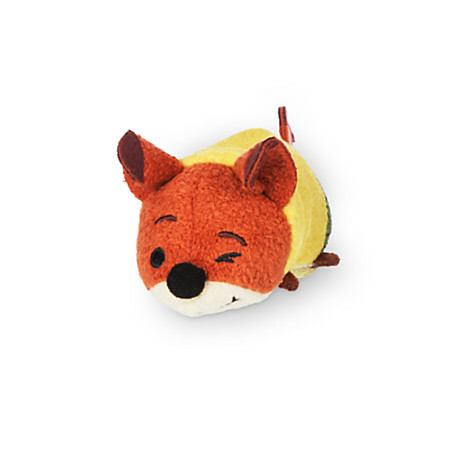 Still looking to add to your ever–growing collection of Disney collectibles? You have the chance to win a carrot recorder pen (seen above)! Enter to win HERE. Not trying at all subjects you to missing out, so enter now! It’s called a hustle sweetheart.